One of the greatest benefits of living in Prescott is Mother Nature in your backyard! Prescott is located in the heart of the Prescott National Forest. 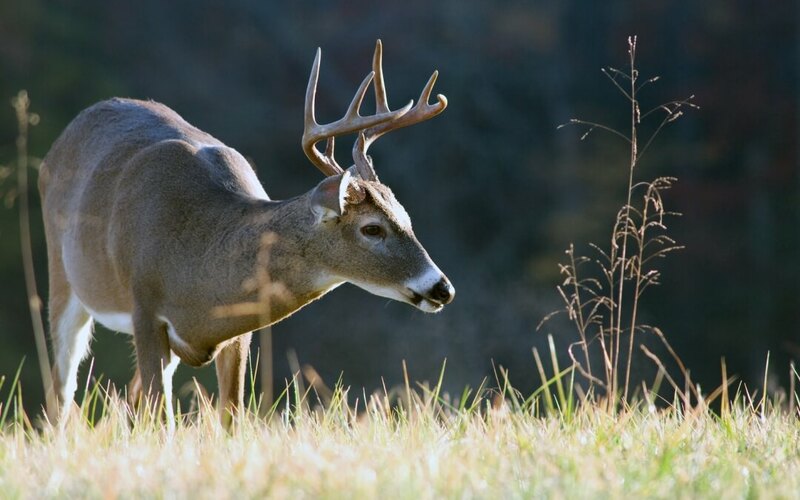 The more time you spend outdoors or in the forest, the more likely it is that you’ll spot wildlife like these deer. 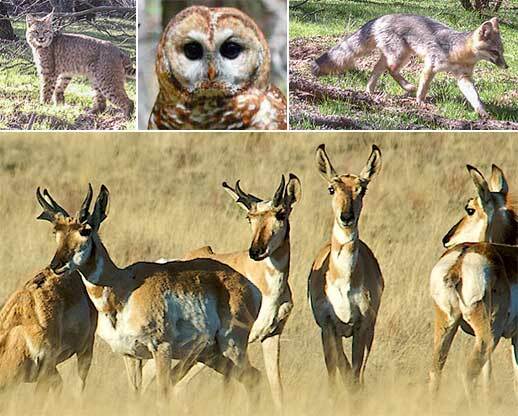 Other common wildlife in the area that you are likely to get a glimpse of are deer, antelope, elk, turkey, javalina, coyote, fox, and rabbits. Hiking any one of the vast trail systems around Prescott is perhaps the best way to see wildlife in a natural setting, but spending time in the forest camping, picnicking, horseback riding, or participating in most any outdoor activity, will increase your chance of viewing wildlife. You’ll even see wildlife as you drive some of Prescott’s neighborhood streets. So grab your binoculars and camera, and get outside in Prescott and take a look! Or better yet… when you give us a call here at Diamond Property Group to go out and look at houses in Prescott or surrrounding areas, we’ll point out some local hot spots known for wildlife watching. Don’t be surprised to see other folks out there with their cars parked and watching the deer and the antelope roam.